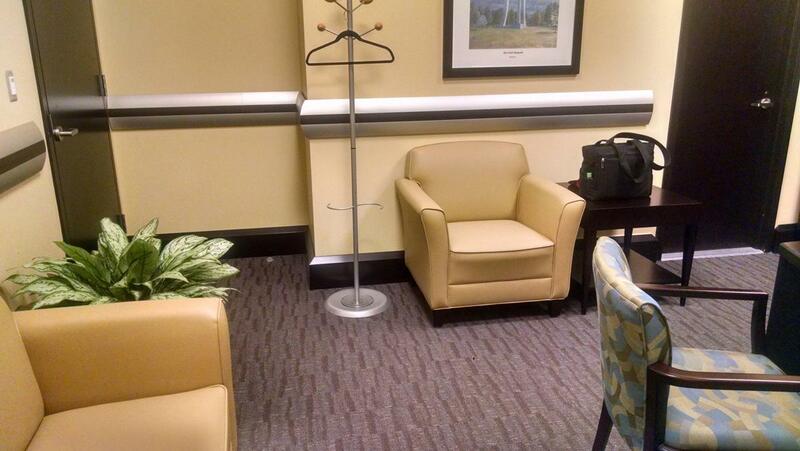 Comfortable and secure nursing office located on the bottom floor of conference center. Ask front desk for location. Equipped other sofa, chair and tables. Private restroom in room as well.